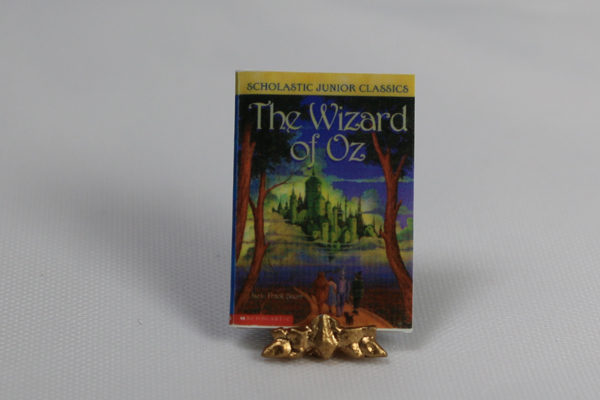 1:12 scale, miniature dollhouse Wizard of OZ Book. 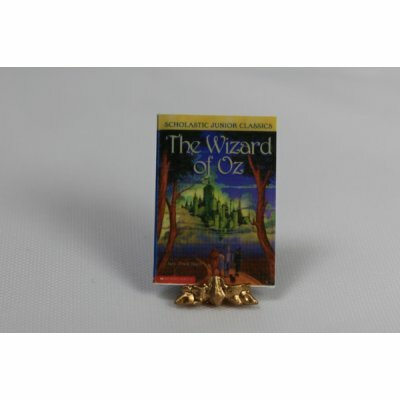 This tiny Wizard of OZ Book is highly detailed, UN-opening, has no pages, is printed on front and back and each Wizard of OZ Book measures 0.83" tall by 0.61" wide by 0.04" thick. 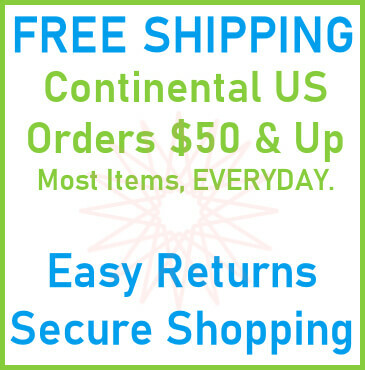 This Wizard of OZ Book is supplied by Cindi's Minis, which generally ships within 1 business day(s) of you placing your order .